The volunteers will host the parasites for 12 weeks. 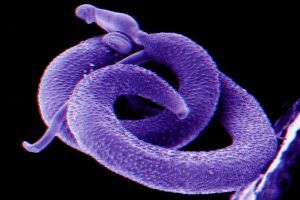 Seventeen volunteers from the Netherlands have agreed to host parasitic worms in their bodies for 12 weeks in a study that could lead to a vaccine for schistosomiasis, one of the most devastating parasitic diseases in the world. Also known as snail fever, schistosomiasis is a disease caused by schistosomes, a type of parasitic flatworm. After these worms enter the human body through the skin, they can cause a host of problems, including kidney failure, bladder cancer, and infertility. They can also impact the physical growth and learning ability of infected children, and the condition is particularly common in sub-Saharan Africa and South America. A vaccine could go a long way toward preventing infection, but setting up a study in the areas most affected would cost millions. Before a researcher could raise the money for such a test, they’d have to show some evidence that a vaccine works, which is where the 17 Dutch volunteers come into play. 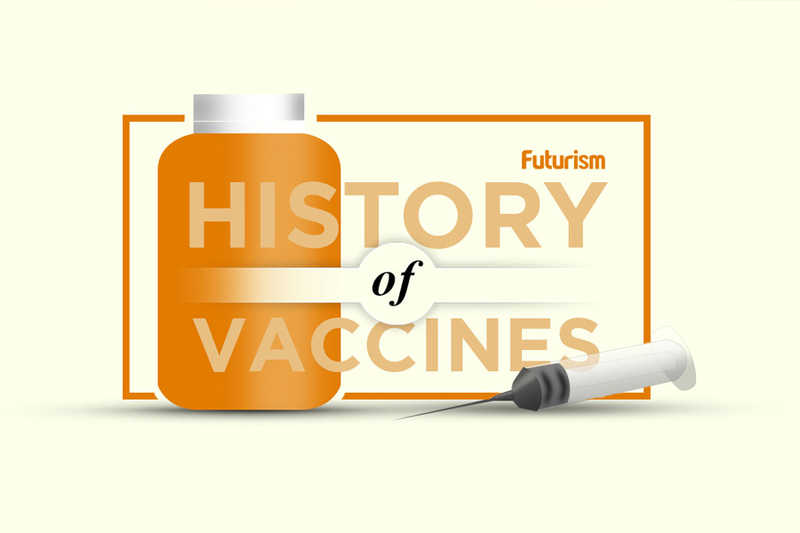 Infectious disease physician Meta Roestenberg from the Leiden University Medical Center posited that if doctors could show that healthy young adults can withstand infection, they could prove there’s a quick and inexpensive way to test schistosomiasis vaccines in people. To that end, they inserted 20 male larvae into each of their 17 participants. These larvae can’t reproduce, and at the end of the test, the doctors will administer a drug called Praziquantel to flush the infection and kill of any remaining parasites. Whether the Praziquantel will rid participants of the parasites at the end of the study is a point of debate, though. Schistosomiasis researcher Daniel Colley told Science Magazine the treatment is “not terribly effective,” but according to a report from The New York Times, a Dutch ethics board signed off on the study, so officials must believe the participants are in no great danger. So far, there have been no reports of volunteers having any stronger reaction to the parasites than a mild rash and a minor fever. Each is being paid $1,200 for their involvement, and if the study does lead to the creation of a vaccine, that small investment on the part of those funding this study will be well worth it.